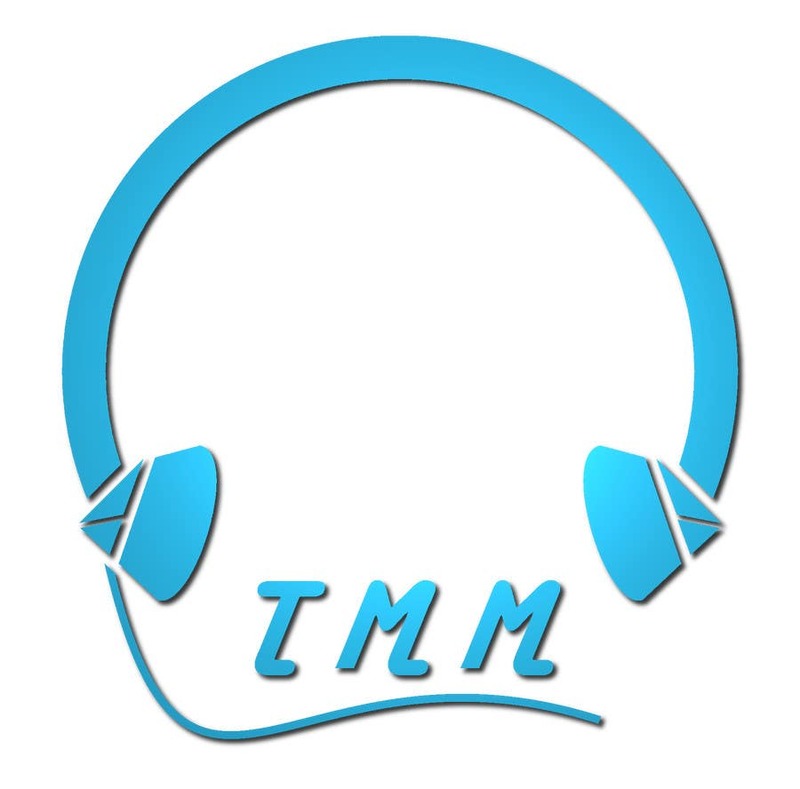 An image including the name "TMM" for transport music maker, and a nice styles headphone image to indicate music. Any opinions and changes are welcomed. I am quite surprised that you rated this 1 star. If there are any changes you would like me to work on, then please let me know.